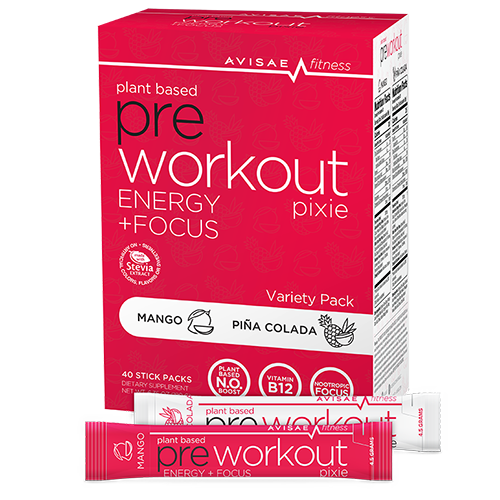 PreWorkout Pixie is a tasty direct to mouth powder designed to boost energy levels, increase focus and reduce fatigue. And it comes in two delicious flavors: Mango and Piña Colada! Excellent Product with great taste!